Gareth Southgate has made four changes to his England side to face Montenegro on Monday night, opting to start Ross Barkley in midfield. The Three Lions are due to kick off their second Euro 2020 qualifier this evening, having won their first last Friday comprehensively against the Czech Republic at Wembley. England won 5-0 on the night thanks to a Raheem Sterling hat-trick, a Harry Kane penalty and an own goal from Tomas Kalas, on a comfortable night in front of their own fans. 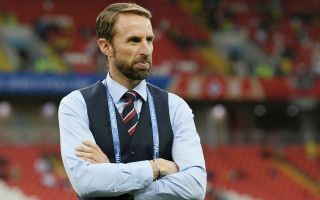 Montenegro, meanwhile, drew 1-1 with Bulgaria in the other Group A qualifier and they will now be hoping to upset the odds against Southgate’s free-flowing side. The England boss has elected to make four key changes to the team which brushed aside the Czechs, with West Ham midfielder Declan Rice and Chelsea starlet Callum Hudson Odoi granted their first starts at international level. 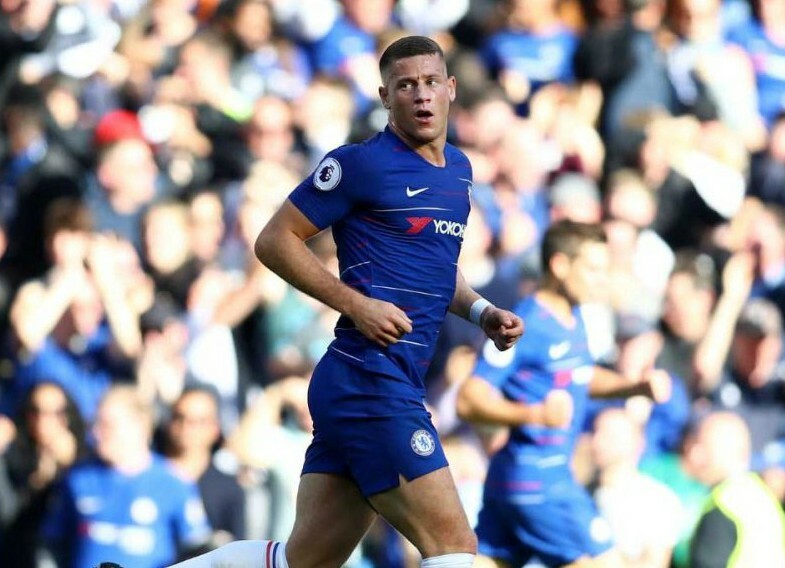 Elsewhere, Blues playmaker Ross Barkley has been drafted into the starting XI at Jordan Henderson’s expense, while Danny Rose is given a chance to shine at left-back ahead of Leicester City’s Ben Chilwell. The most glaring omission from Southgate’s latest side is Jadon Sancho, who produced an energetic display at Wembley last time out and had been widely tipped to retain his spot in the team. Some fans have been enraged by the inclusion of Barkley too, with one fan on Twitter posting the infamous image of Arsenal’s Alex Iwobi holding his nose in front of a Rennes player signalling he had bad breath in a recent Europa League match. How does Ross Barkley manage to start a game for England ? The Chelsea star will be eager to prove his doubters wrong on the international stage and increase his chances of holding down a permanent spot in the team, but it is likely that Southgate will make changes throughout the 90 minutes. Whatever happens, it seems likely that England will once again go for the jugular, setting up in a 4-3-3 system which is designed to utilise the attacking flair of Hudson Odoi and Sterling. Check out the full line up and more comments from supporters below, via Twitter. Ross Barkley starting for England is an absolute disgrace, shambolic footballer. Grealish, Maddison, Cook, Winks and Loftus Cheek are just a number of players who are better than him. How Ross Barkley gets the nod I’ll never know . . .